I don't read books too often. Mainly because they take so long to finish. Listening to audio books or watching the movie is more my style. While listening to books I am able to get more stuff done. I can't sit still for too long because there is always so much stuff that I am trying to get done throughout the day that I can't justify sitting for hours concentrating on a book. But.... This book is different. It highlights a lot of the benefits that marijuana. 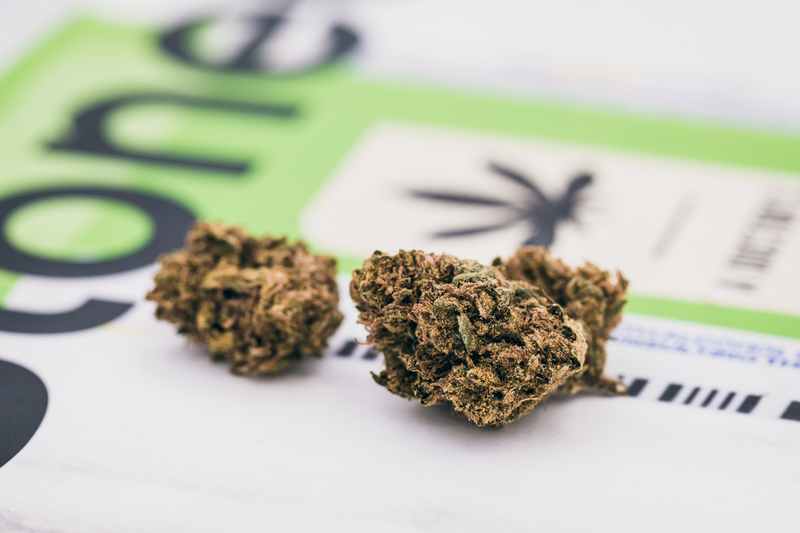 When dosed correctly, marijuana can be used to treat an assortment issues that people suffer from. The pharmaceutical companies continue to push pill after pill at people an effort to keep them addicted and paying for refills. Many of those pills require more pills for the side effects that the first one has, then the other pills have side effects and that just brings more and more pills. Pretty soon you have a cabinet full of medication just to treat one thing, but end of having so many more issues because of all the chemicals that you are putting into your body from the medication. This strain is Blue Dream and it has a THC content of 22.91% and CBD content of 0.3139%. This is a sativa dominant hybrid that was made by crossing Blueberry indica with the sativa Haze. It is nice and relaxing while stimulating the creative senses. It is not too overly stimulating like many of the sativa dominate hybrids, which is good for people that suffer from PTSD. 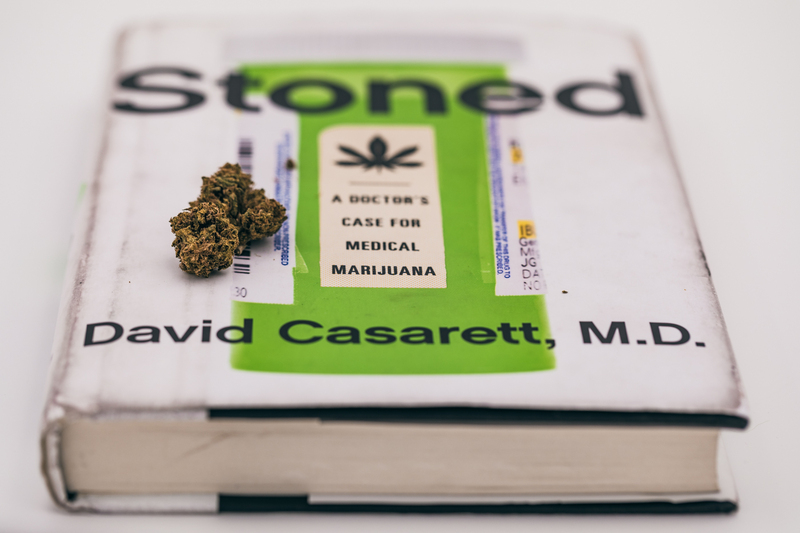 There are many benefits of medical marijuana and CBD, and if you are looking for a great view from a medical professional, I would recommend checking out Stoned by David Casarett. I was on Rudex this morning on bought some Smoke with some BTS that I had in my account. This community has been very welcoming so far and I am looking forward to getting to know more of you and becoming part of the platform with everyone. There are so many people here that have so much knowledge in the cannabis world and it is going to be awesome to learn new things from you all. Thank you all for the welcome. 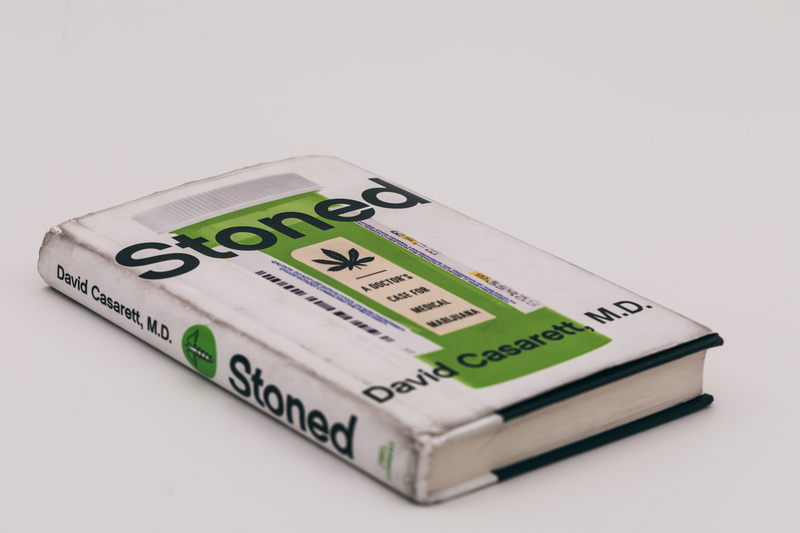 I found a book on weed a few weeks ago. I have been slow to read it but I am almost done then @gr8fulmag420 is gonna read it then it is gonna start traveling the world through a smoke.io experiment hope you try to join in on the fun. awesome! It has to visit Germany!!! Sounds like it could be cool to follow. I will have to look into it. Right on the power up! Defiantly set up great for people who buy stake. It's a no brainer. I want to be able to support people's content here, so I have to have some skin in the game to do that. Thanks for the support. Thanks for the recommendation, re-smoking it!